Rugby Town football club Kilsby Lane, Rugby CV21 4PN. Play in the SCL Midland Division West, British College League u19's, Midland Junior Premier League and Midland Floodlit Youth League. 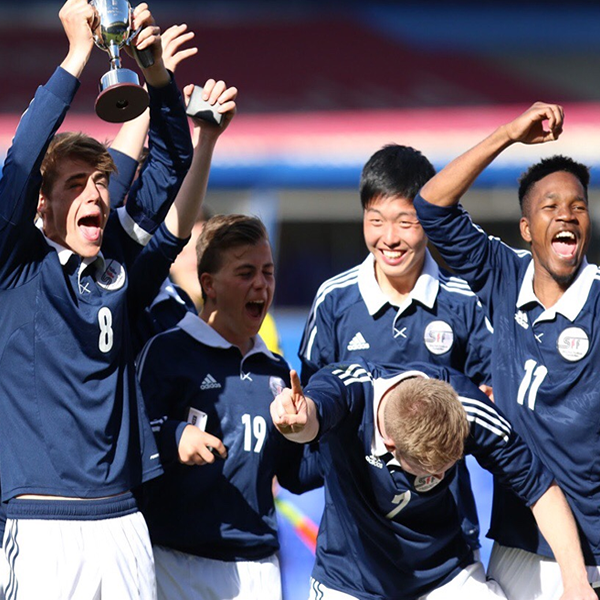 Strachan football foundation offers a first class football education programme to 16-18 year olds. Learners will have the opportunity to develop as footballers but most importantly become better young people who have developed a work ethic and a new found confidence. 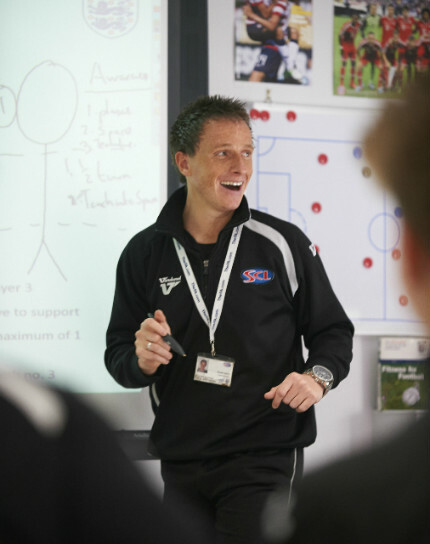 The strachan football foundation aim to help young people on there way in developing a career in the sports industry. 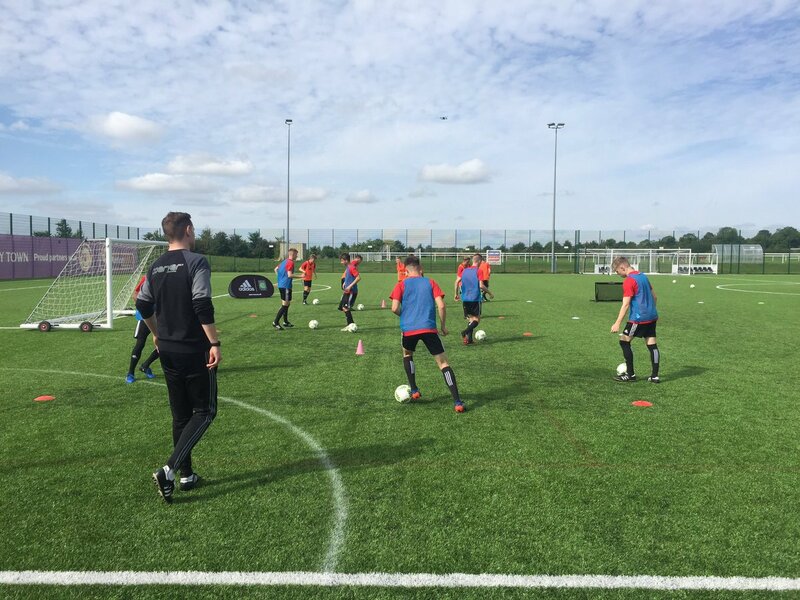 We have created a football education programme which will provide valuable qualifications and experience. George plied his trade for Dundee United, Partick Thistle and Odense of the Danish Premier League as a player, before moving into coaching with Coventry City, Dundee United, Livingston and Arbroath. 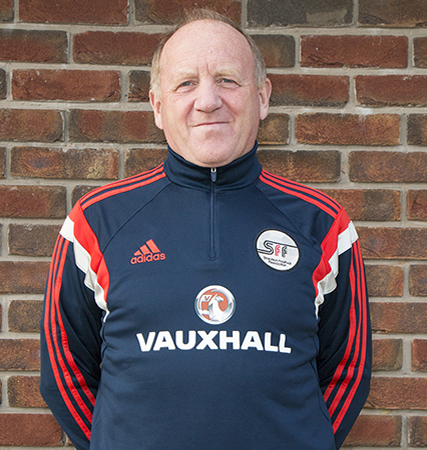 George has attained the prestigious UEFA PRO License qualification – the highest honour in coaching. George has had some great achievements in his coaching career guiding Coventry City Youth team to two consecutive FA Youth Cup Finals against Arsenal and West Ham United. George is also a scout for Arsenal football club. The Football Academy will be based at The SFF training ground at Rugby Town Football Club, Kilsby Lane. 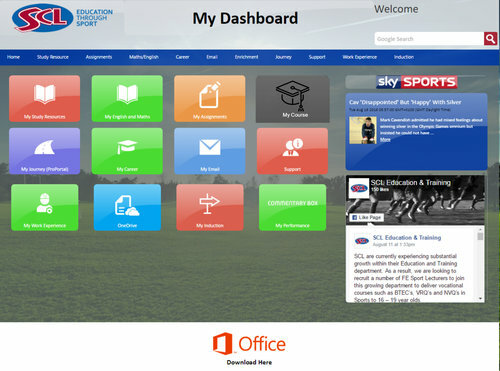 There are two Learning Zones in the clubhouse is equipped with projector, computers and coaching resources available to all students to assist with completing qualifications and preparing for coaching sessions. 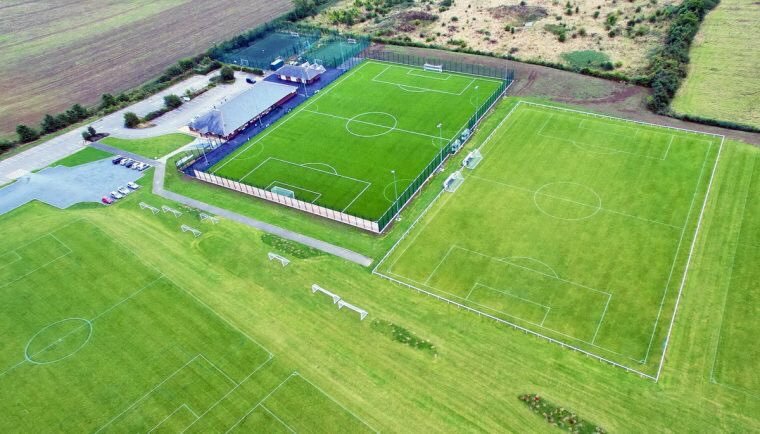 The facilities are one that could match many professional academies with a UEFA 2* 3G astro turf with 2 additional 3G training areas and numerous grass training pitches.